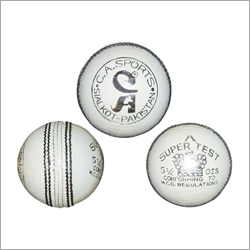 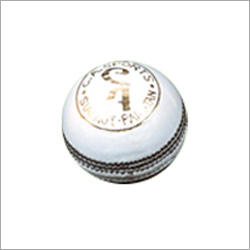 A cricket ball can hit from 120 km/h to over 150 km/h. 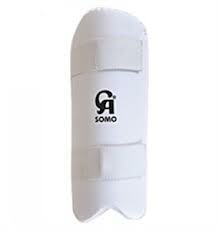 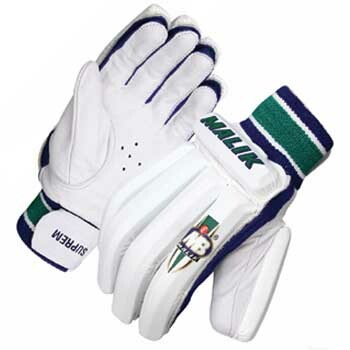 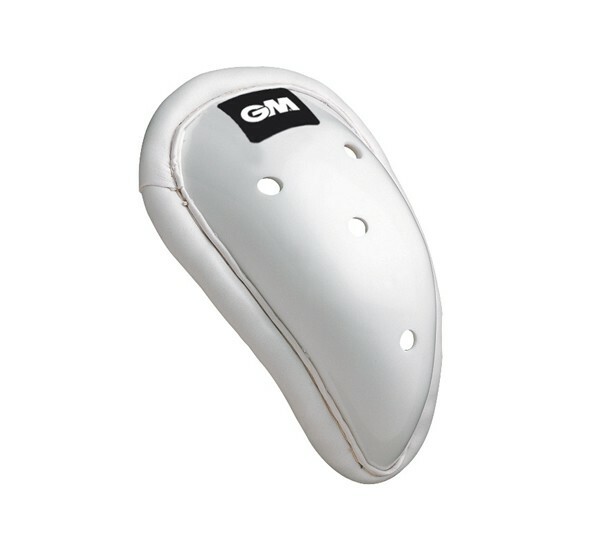 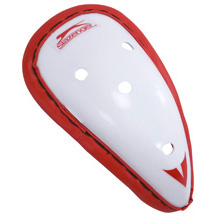 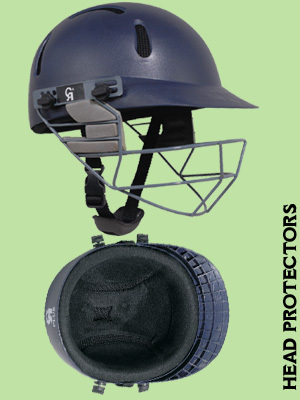 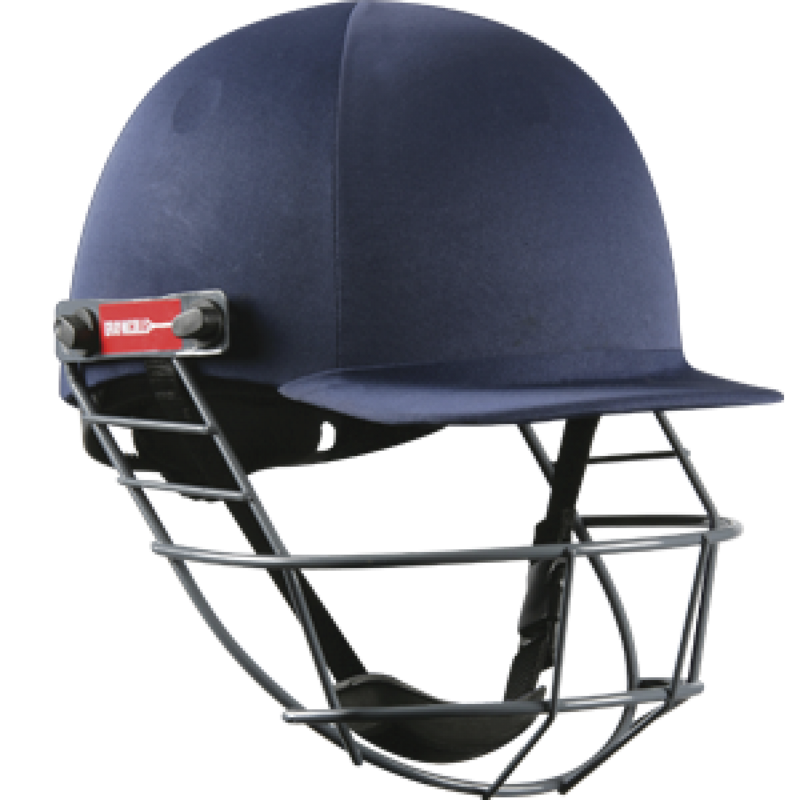 In such cases, a good pair of batting leg guards becomes mandatory for the batsman. 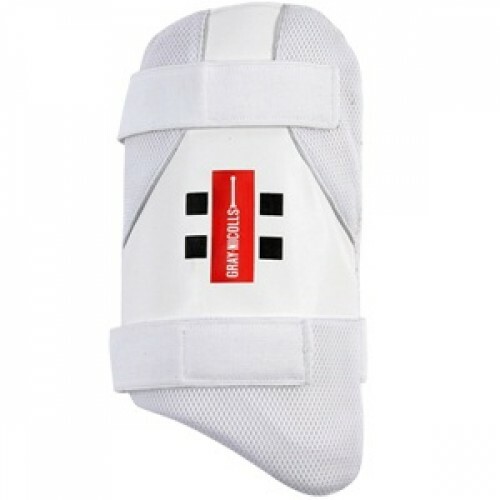 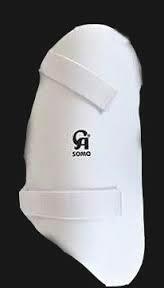 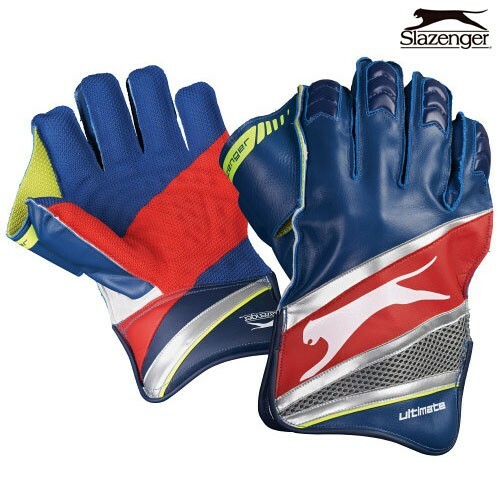 But selection of the right leg guard is crucial as the one that's not appropriate for you interferes in your mobility and hence, badly affects performance. 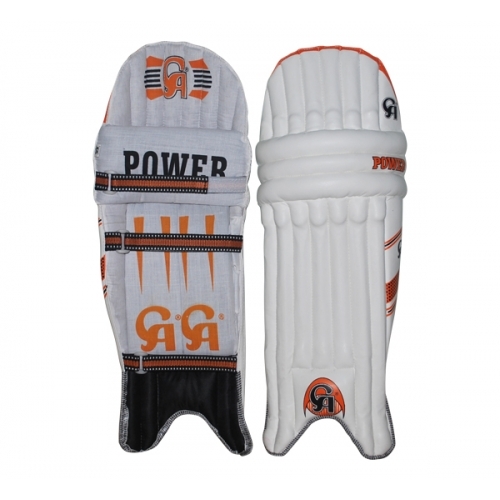 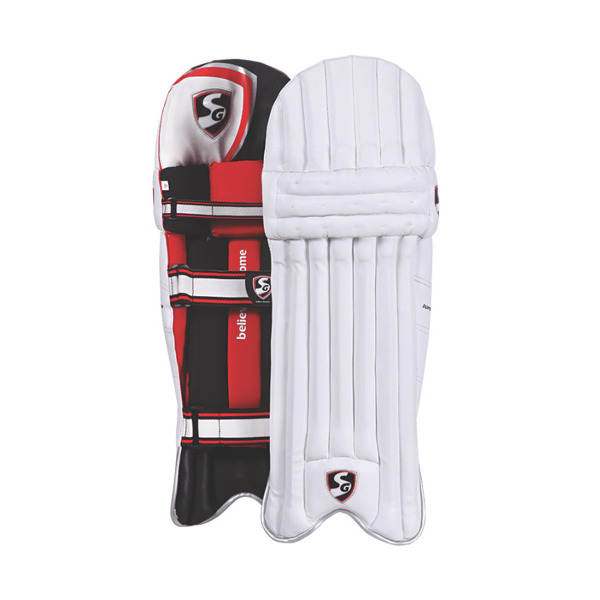 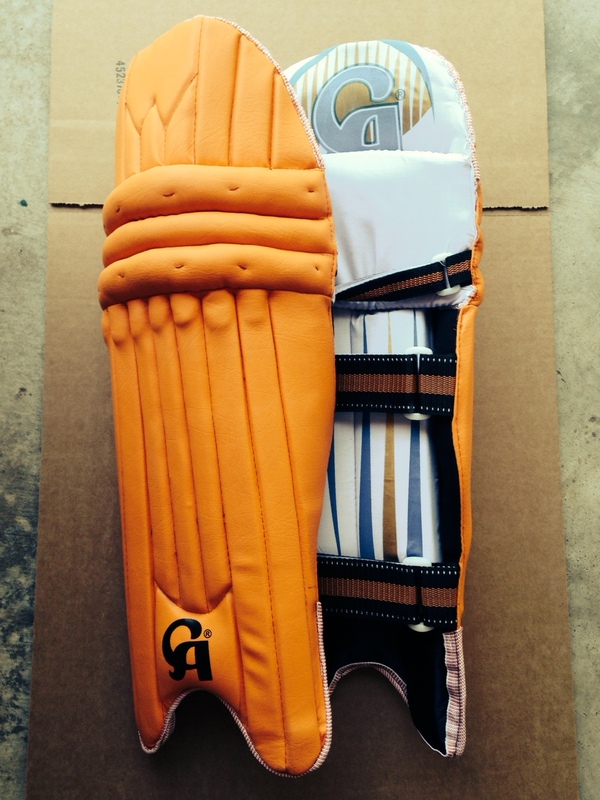 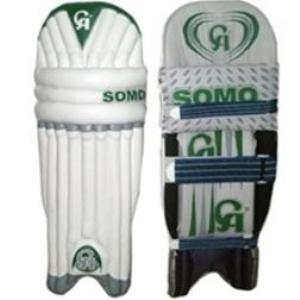 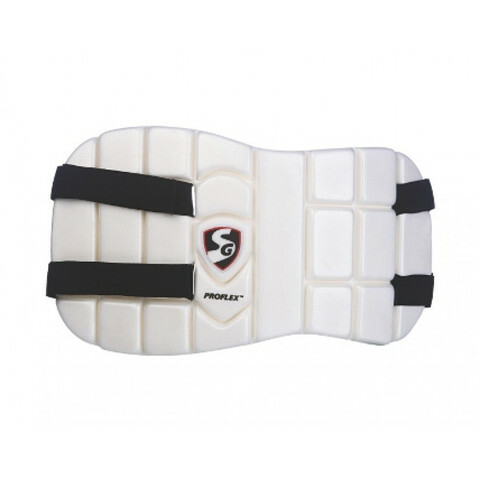 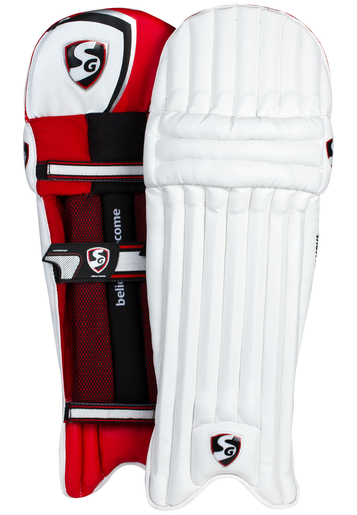 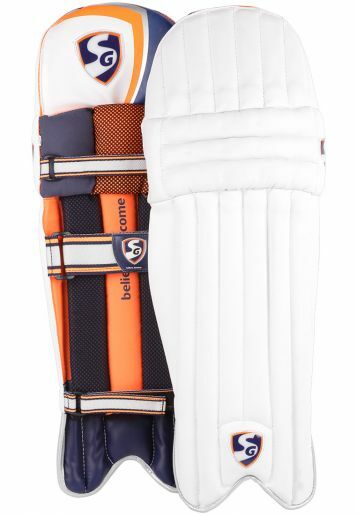 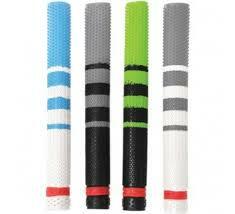 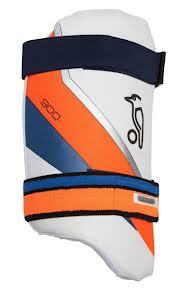 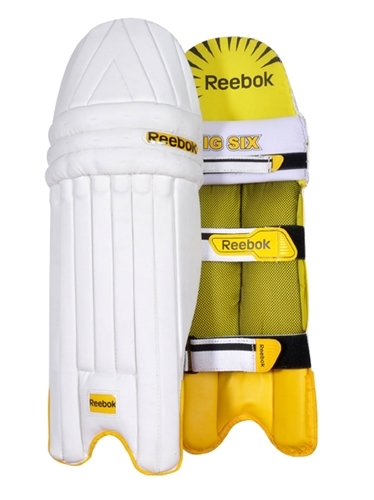 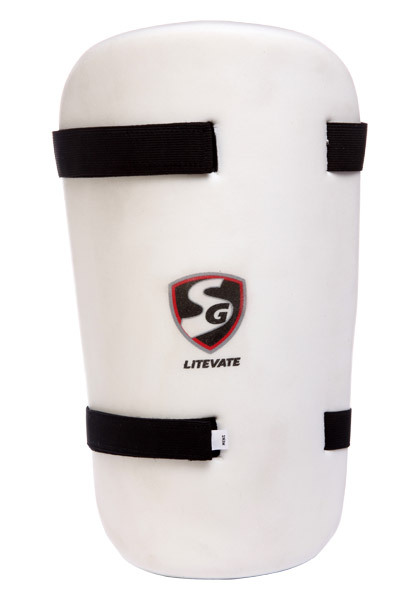 SG lets you choose the right batting leg guard. 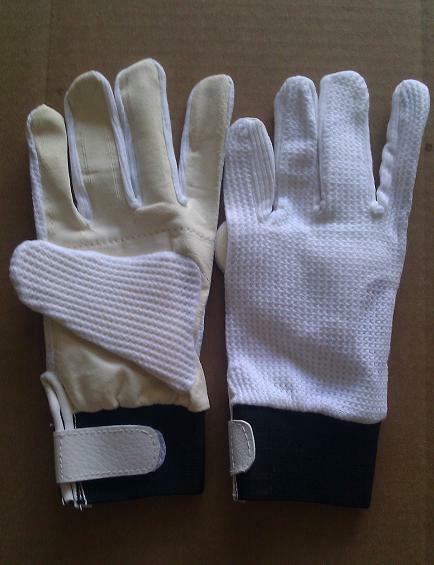 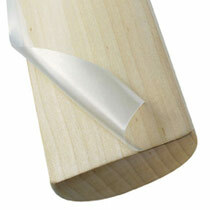 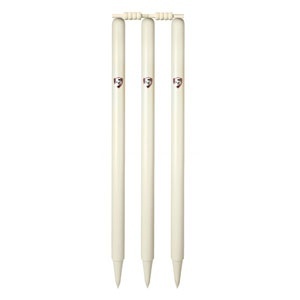 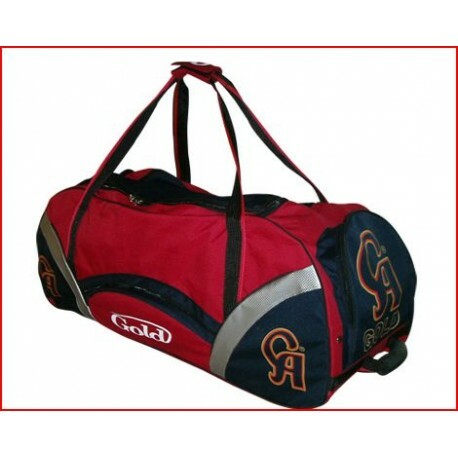 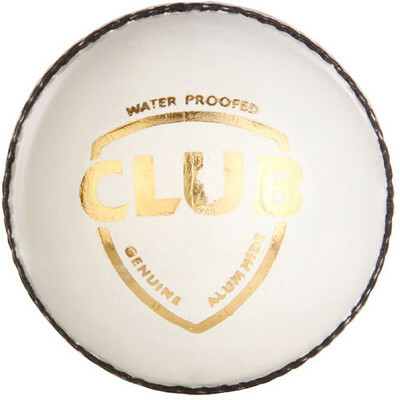 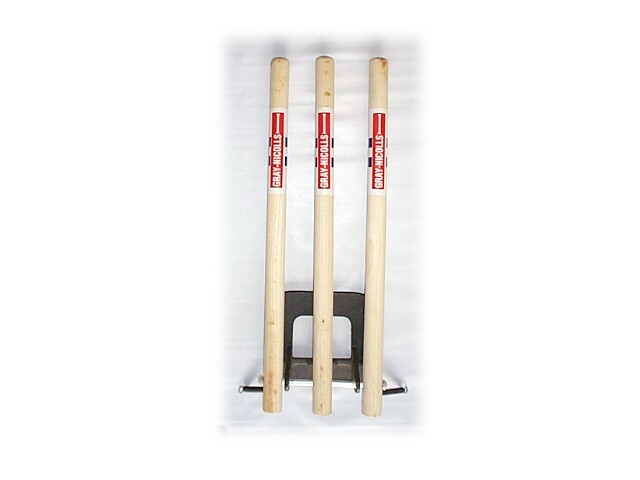 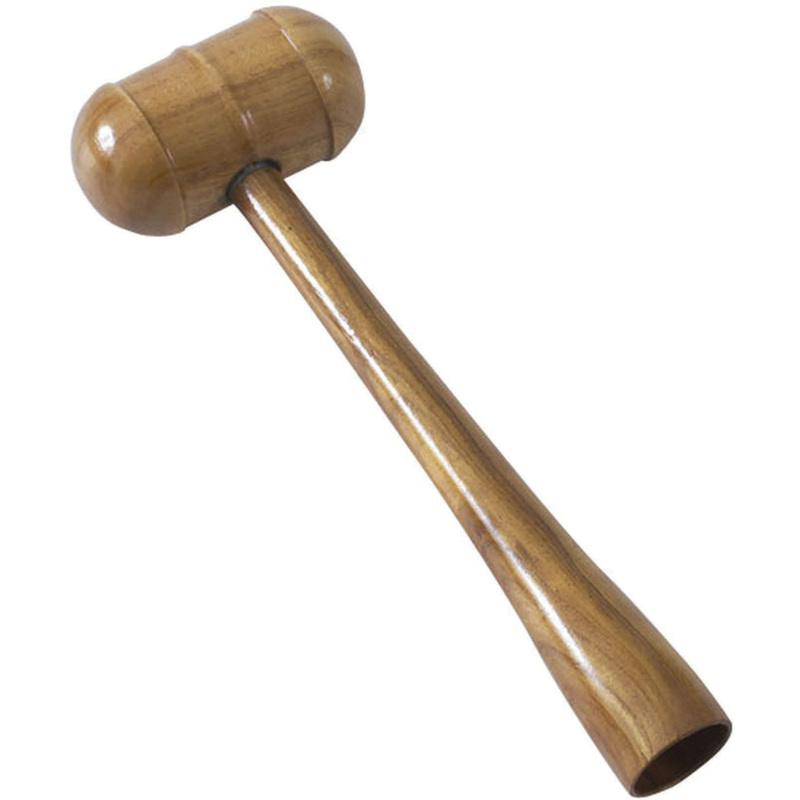 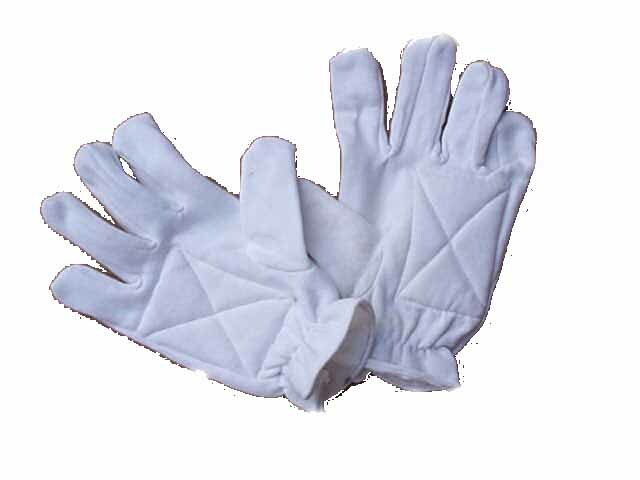 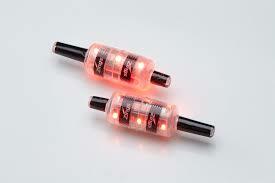 Club from SG is made from strong PVC facing that ensures absolute protection.